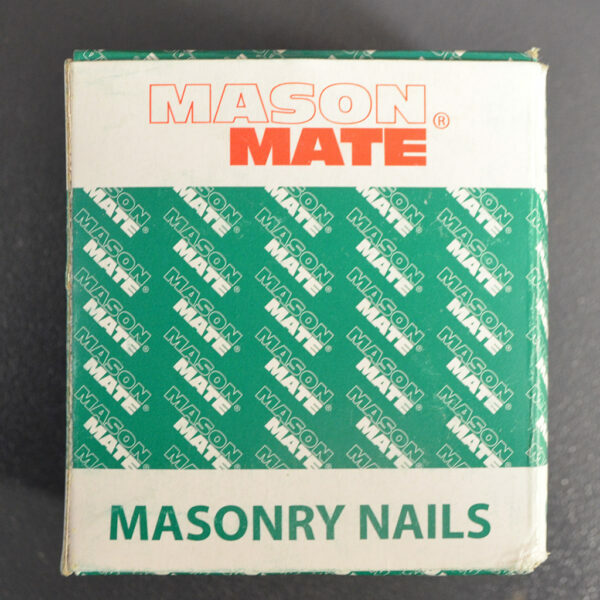 £2.44 – £11.50 Price Inc 20% VAT on applicable items. 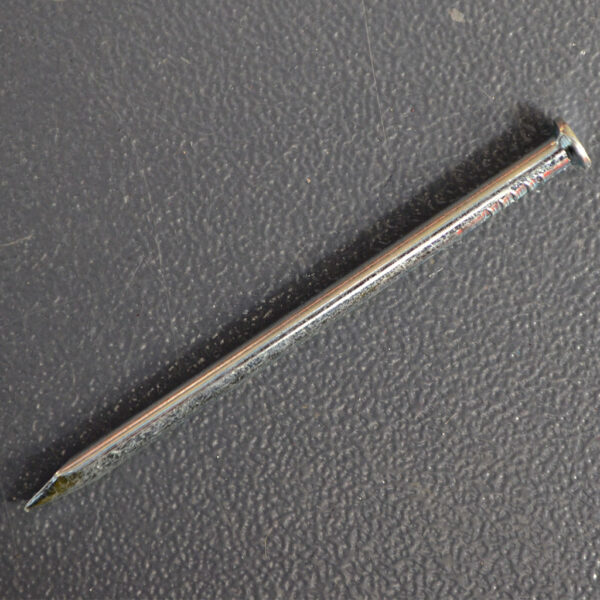 Comes in sizes: 2.5 x 25mm, 3.0 x 50mm, 3.0 x 60mm, 3.0 x 75mm. 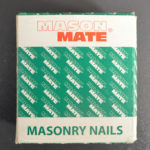 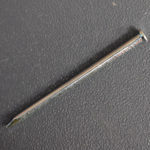 These are common round masonry nails for use with concrete.